Capital Power is making investments and implementing a world-leading program to reduce emissions and take steps towards a lower carbon future. 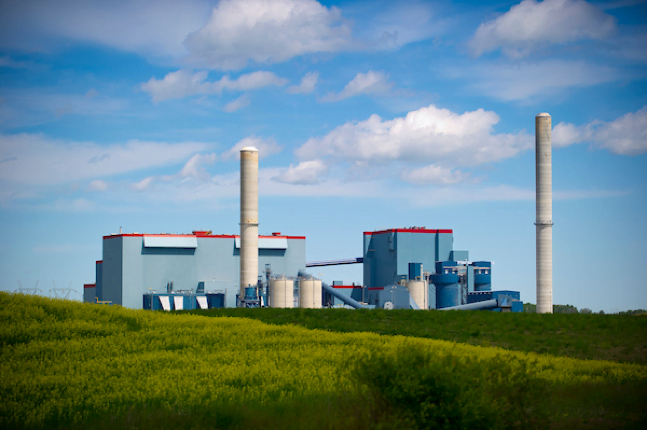 In 2018, Capital Power will complete year two of a five-year $50 million program at our Genesee Generating Station located west of Edmonton. The program will improve the efficiency of the three existing power generating units by 11% by 2021 and reduce greenhouse gas emissions by roughly one million tonnes. Capital Power is also assessing other options to drive immediate and longer-term reductions in emissions from thermal generation. Converting coal units to natural gas is one option that will reduce emissions, lower transition costs, and make use of existing onsite infrastructure while maintaining a skilled and experienced workforce. The efficiency gains that will be realized through the current program would also be reflected in the operation and performance of the units post-conversion. Capital Power has tested using biofuel at its Genesee Generating Station to advance lower-carbon energy and drive an environmentally-sustainable future. Co-firing coal with biomass (sawdust, bark) and municipal solid waste could reduce up to 600,000 tonnes of CO2-equivalent (greenhouse gas) emissions per year at our facility. 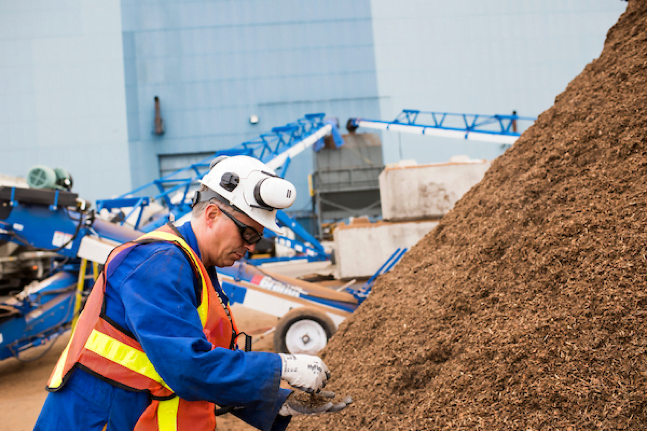 In addition to reducing emissions from our facility, using biofuel can solve challenges for the forestry and municipal solid waste industries. Without a productive end use, forestry wood residuals are stockpiled and emit methane through decomposition. Recovering bioenergy from municipal waste has the potential to reduce methane emissions from landfills, and diminish other negative effects of landfilling. Capital Power is working to develop world-leading renewable energy technology and create new employment opportunities as we transition to a lower-carbon future.  Capital Power is reducing its carbon emissions and finding ways to transform its facilities into lower-carbon power generators to drive a sustainable future.